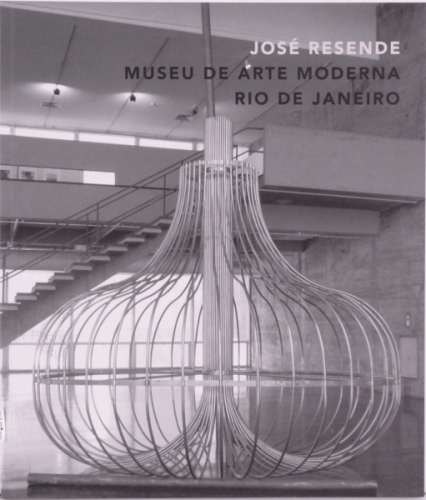 Catalogue of the solo show "José Resende", which occupied the Museum of Modern Art in Rio de Janeiro between 06/09 and 08/14/2011. It also presents a conversation between José Resende and the art critic Ronaldo Brito. Portuguese.